When a resident of Steilacoom, WA gets into an auto collision, the assistance of a capable and reliable auto collision repair shop can be indispensible in helping him/her recover well and fast. 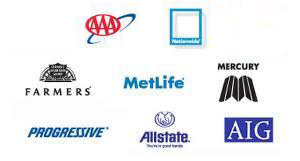 This is where City Center Collision Services can help. Established in 1998, our collision repair shop has been bringing peace of mind to the vehicle owners in Steilacoom with high quality, hassle-free auto collision repair. Whether your vehicle has a fender bender or a major smash up, our collision repair shop fixes it with the care, attention, and regard you and your vehicle deserve. 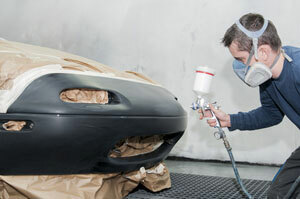 As a family owned and run, customer-oriented auto collision repair shop. 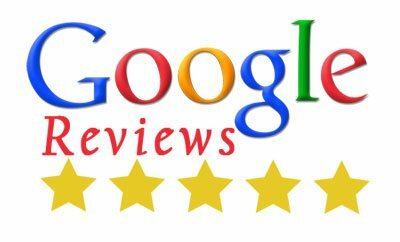 We understand that besides quality repairs, there are several little things through which a collision repair shop can give its customers a pleasant experience. At our auto collision repair shop, the customer always comes first. From auto collision repair to customer service, the people of Steilacoom can expect and will get only the best from us. 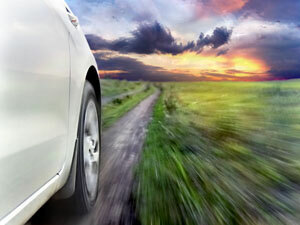 The automotive industry keeps evolving rapidly and constantly. This makes carrying out correct collision repairs on all new and old vehicles in Steilacoom quite challenging. However, our auto collision repair shop is confident of delivering flawless services and stands behind all work done. By continually updating our resources and educating our technicians, we are able to continue serving Steilacoom customers to their full satisfaction. 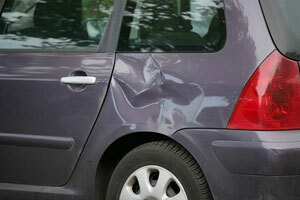 Call City Center Collision Services at 253-948-4655 and relax as our experts take care of your collision repairs.